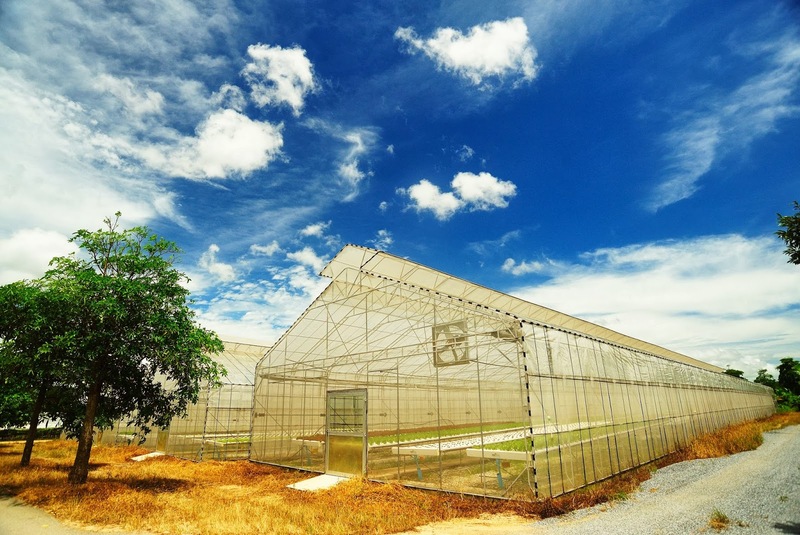 Let’s face it, greenhouses provide the perfect environment for breeding pest insects. 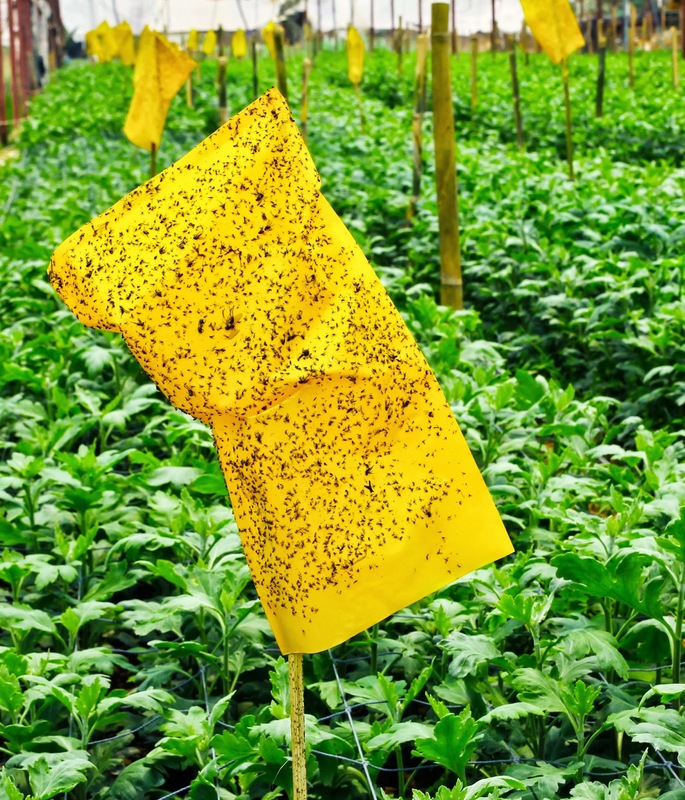 But unfortunately, by the time we see pest related damage on plants, the infestation may be well on the way to careening out of control. One way to save money, time and ultimately your sanity in the greenhouse – or garden is to use simple and affordable sticky traps to trap and monitor for pest insects. Identify specific insect and mite problems - before plant damage occurs. Locate where the problems are occurring. Observe changes in the severity of infestation - this information will help you make the decision of whether to intervene or not. 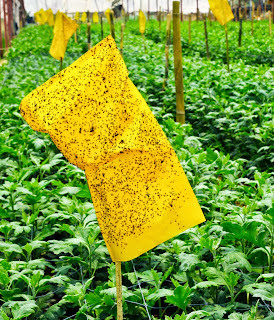 When interventions are necessary, having the pest identity will help you treat exactly the problem you have. Ultimately this will save you money and time spent on unnecessary purchases. Use the trapped insects to identify the phase of the pests life cycle that you are confronting. How do sticky traps work? The color of the sticky trap attracts pest insects, once the insects land on the trap they struggle and become trapped by the sticky adhesive. Use a loupe or hand lens at least 5X magnification to take a close look at what gets trapped. Any magnification above 5x should allow you to identify the pest(s) on the trap. I use a 30X loupe and I can see excellent detail of the microscopic world. One of the great side benefits trapping the pest on the sticky board – when you don’t recognize what is on the trap, place the trap in a plastic bag and take it to your local county extension office or to a fellow grower for help with identification. For traps to provide you with the most complete information, divide the greenhouse into logical units. Set traps throughout and around the perimeter. Make sure to place traps near openings and ventilation systems – these are likely spots for pests to enter the greenhouse. Setting some traps just outside any openings will help with very early detection. We recommend using 3 to 4 of the 3”x5” traps for every 1,000 square feet. Place some near doors, vents and in plant species and varieties that are highly susceptible to pest insects. Monitor the traps daily and keep a record of what you find. You can use this data to identify the pest, determine the level of infestation, progress of the life cycle. All of this data is helpful to determining when and if you need to intervene. Change out the traps when the sticky substance is covered with insects, dust, or grime. On a personal note, the traps are sticky to us as well. 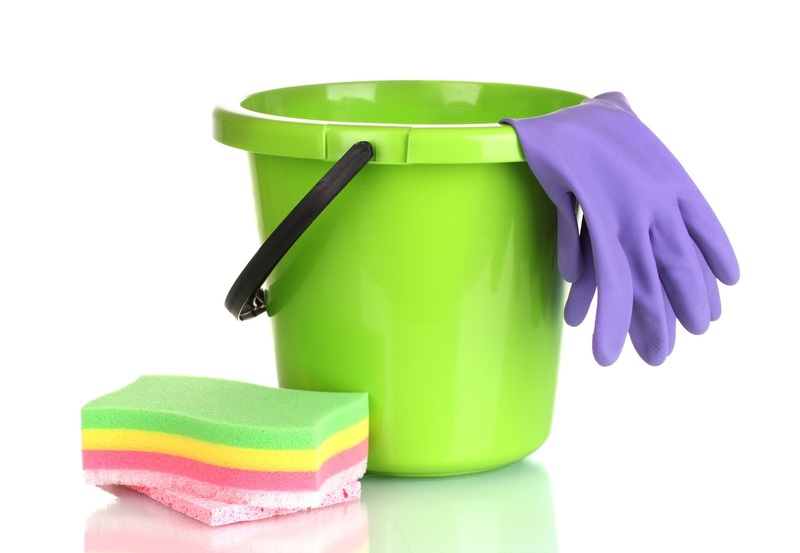 If you get any of the sticky substance on your hands, simply remove it using either a waterless hand cleaner or a little vegetable oil. Legends of greatness and evil abound in the west. When it comes to the 6-legged westerners there is no more storied creature than the grasshopper. The stories of their swarms are epic and biblical – skies dark as night and crops devastated in moments. The Hopi tell their children that the grasshopper will bite off the noses of those who disobey elders or violate taboos. Other tribes claim that the grasshopper predicts bad weather or brings evil with it. Even Aesop featured the grasshopper in his fable of the Grasshopper and the Ant – using the grasshopper as counterpoint to the industrious and hardworking ant. Needless to say, the grasshopper doesn’t survive the harsh winter because of his summertime idleness and folly. Grasshoppers present an obstacle for those of us who were taught to look for the best in every situation. I’ve always felt that there isn’t much good that can be said about grasshoppers, but I’ve become curious about where they fit in the scheme of things and whether I need to change my attitude. It turns out there are more than 400 known species of grasshoppers in 17 states of the western U.S. Only 2 dozen of these species are considered a pest. Several species are considered as beneficial insects because they consume undesirable plants. The other grasshoppers are somewhat benign. As an herbivore, grasshoppers link plants to the rest of the ecosystem and his helps biodiversity. Their droppings (frass) contribute nutrients by turning the plant material into fertilizer. They are a food source for birds, spiders, lizards, and rodents. However, as with all things in the garden, I’m looking for balance. I think that there is enough vegetation to go around. But I want those bad guys to exist outside my gardening perimeter. I realize now that before I try to manage the grasshoppers in my patch, I need to identify what species I’ve got and determine whether they are actually harmful to my cultivated plants. One excellent clearinghouse of identification guides is provided by the USDA and can be found at this link: http://www.sidney.ars.usda.gov/grasshopper/ID_Tools/index.htm. 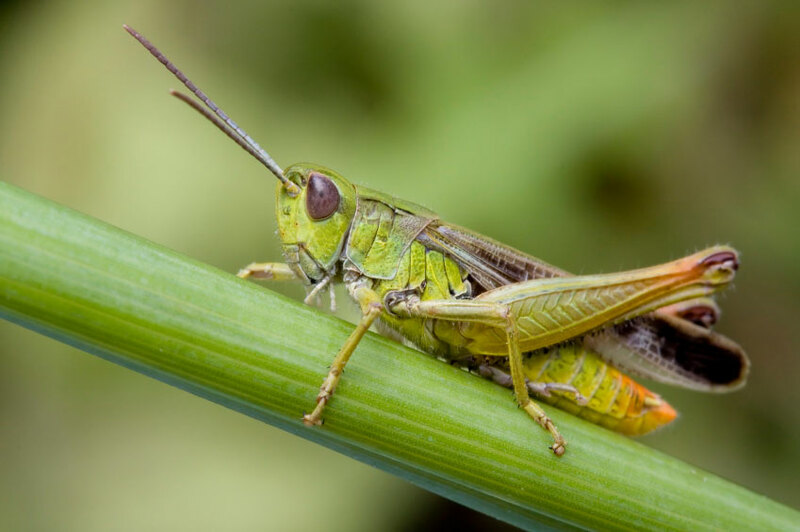 Understanding the life cycle of a grasshopper can help you identify the species you have and to determine when treatments will be most effective. Taking this step can save time and money. Typically, grasshoppers emerge in late spring and remain active through autumn. Treatment at any time will help, but to gain optimal control it is important to watch for them in their earliest, above soil stages. All grasshoppers begin life as an egg. The eggs are laid in soil, in tight clustered pods and are usually well hidden in specific habitats. The eggs begin to incubate immediately. Depending upon the species, the embryos begin to develop and then based on environmental cues (temperature is a major cue) enter a state of diapause and cease growing until favorable incubation temperatures are reached. Both the diapause and incubation inducing temperatures differ from species to species. Generally temperatures between 50 oF and 55oF trigger development to restart. Once optimal temperatures are reached grasshoppers continue to incubate in soil and will hatch as nymphs. All grasshoppers develop through a process of gradual (simple) metamorphosis, there is no larval stage. The hatched nymph looks like the adult except it is smaller, has no wings, fewer antennae segments, and only rudimentary genitalia. Depending upon their species, as grasshoppers grow and develop they molt (shed) their outer skin 4 to 6 times during their nymphal (immature) life. One way to keep grasshoppers away from the plants you don’t want them to consume is to provide some beneficial habitat in a place where you are happy for them to be. An island of dense, native grasses and flowers is a great way to help keep them away from your more precious plants. When grasshopper populations exceed your tolerance, there are two natural and effective organic methods for controlling them. Nosema locustae - naturally occurring fungus that weakens and kills when eaten. Beauveria bassiana - derived from naturally occuring fungi in the soil cause muscadine disease when consumed. 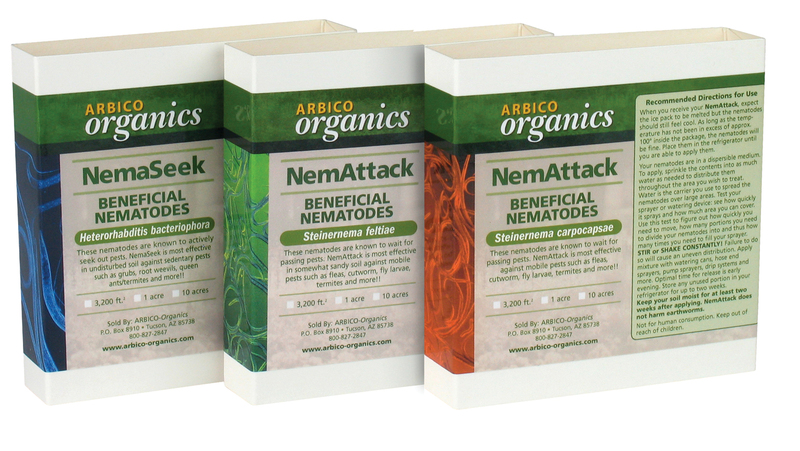 Nosema locustae is available under two labels: Semaspore and NOLO Bait. These products are effectively the same. The Nosema locustae is embedded on flakes of bran that act as bait to the grasshopper. Once consumed, the grasshopper develops a disease, is weakened, consumes less, and eventually dies. In 2 – 4 weeks, 50% of the population will be dead. It is most effective when grasshoppers are ½” – ¾” in size. Nosema locustae is only fatal to grasshoppers and their close relatives such as crickets and mantids. Beauveria bassiana is available as a liquid under two product names: Mycotrol O and Botanigard ES. It is available as a wettable powder as Botanigard 22WP. This product causes white muscardine disease in a wide variety of pest insects including thrips, aphids, whitefly, psyllids, and fire ants. 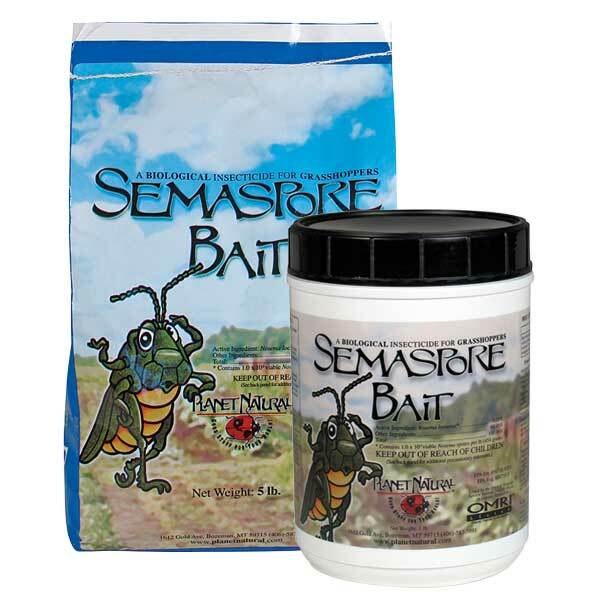 When either of these products are applied, pay close attention to grassy areas of untilled ground, to southern slopes or any other location known as a grasshopper hatching bed. Females lay eggs in holes that they dig with their abdomen. Some grasshoppers spit a bitter, brown liquid as a defensive behavior - they may spit at you when you handle them. Before molting, grasshoppers do not eat. During molting, they swallow air to build pressure to break the cuticle of the old 'skin'. Each grasshopper species has an individual song produced by rubbing or flicking the lower back legs on their forewings. Some species have elaborate courtship routines performed by the males. Some include posing using wings and legs while others wave brilliantly colored wings to woo their mate. 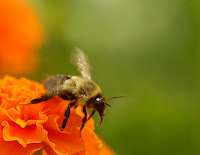 In spite of their bad reputation, I can’t help but feel respect and some admiration for an insect that has achieved fame in so many cultures and breeds such fear and loathing in the hearts of gardeners and farmers everywhere. But when it comes down to the battle for my plants – I am happy that there are control methods that won’t harm the good guys in my garden. Anyone who knows me is aware that I have more than a passing interest in finding good, natural cleaning products – some friends and family think it’s a bit of an obsession. The good news, as a collecting hobby it’s pretty inexpensive and I get some really great products to use. For the last year I have been enjoying learning more about products produced by Biokleen. In reality, I am over the moon about the Biokleen line of cleaning products. So much that I convinced the folks here at Arbico to add some of their products. For me, it all started with a perniciously slow drain in one of the bathroom sinks. I have tried all of the old-fashioned homemade remedies along with every natural drain cleaner I could find and no joy. Sometime last year I came across the Biokleen Bac-Out Drain Care – after following the directions and strictly adhering to the ‘leave it in the drain for 24 hours’ I had a clear and clean running drain. I was sold. The problem came in when I tried to buy more – this is a difficult product to locate here in Arizona. 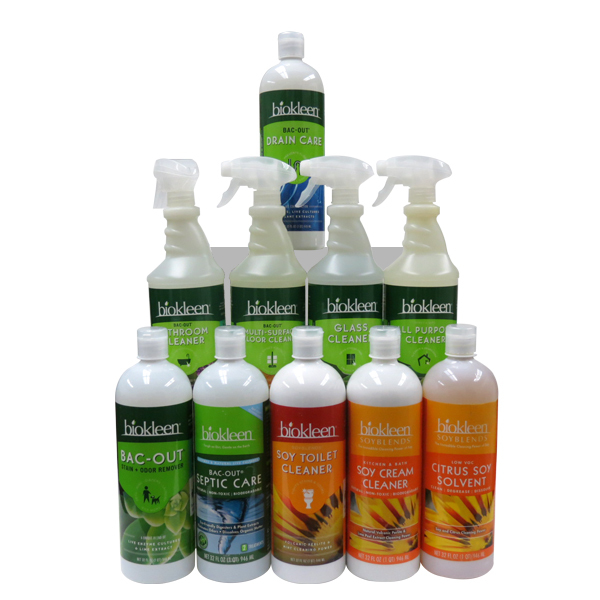 The answer to that problem is to begin carrying much of the Biokleen line and making it available to our customers. Biokleen is a great fit for us. Just like Arbico, Biokleen is a family owned and operated business. Their products are made in Vancouver, Washington, with a strong commitment to ensuring that the products are effective but non-toxic and safe for the environment. So, back to the title of this blog…I’ve tried everything recommended to keep our HE (high efficiency) washing machine clean and odor free. I wipe down the gasket, use the HE laundry soaps, keep the door open to dry the machine, run the cleaning cycle monthly, I’ve even used both the organic and caustic machine cleaners. Nothing seemed to work and walking through the laundry room was an increasingly odoriferous experience. My husband had concluded that it wasn’t the machine, but perhaps the drain pipe to which the washer was attached. His theory was that HE washers don’t have that surge of water going through the drain that the old top-loads did and he was thinking that perhaps the drain pipe wasn’t getting ‘flushed’ properly and needed to be cleaned. Usually we don’t go ‘off-road’ and diverge from product labels but we have had such good results with the Bac-Out Drain Care that using it to clean the wall drain seemed a low risk proposition. We followed the instructions as for any other drain (don’t forget to pull the washing machines drain hose out of the drain and turn off the water to the machine – just in case someone tries to start the washer!). We left the Bac-Out Drain Care in the drain for 24 hours (per the label), then ran a load of wash through the machine. Don’t forget to put the hose back in the wall drain and turn the water back on. WOW. The lingering odor that we thought came from the machine is gone and the clothes smell much better coming from the wash. I figure that I’ll do this monthly for a few months and see if it continues to mitigate that nasty odor that I was blaming on my HE washer. If I was sold before, I’m kind of in love now. I urge you to try some of the Biokleen products; I think that you will be very happy with the results! It’s been a few years since I first learned about growing veganically, recently I’ve observed that it is becoming a more common practice. For those who are new to the idea, Veganic is a contraction of the words Vegan and Organic and it identifies a methodology of growing where the use of animal products and by-products are avoided. 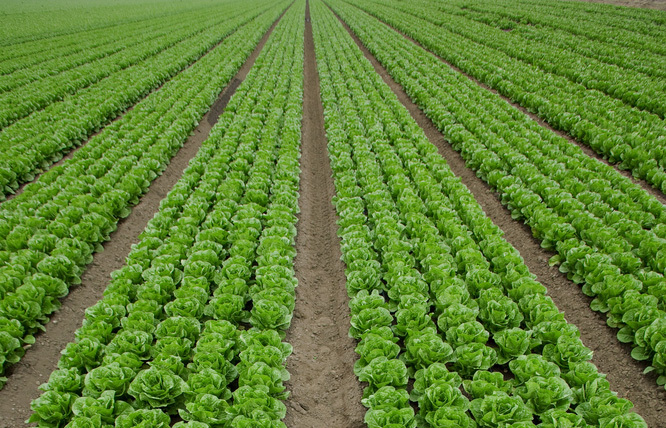 What is in Veganic fertilizers? Veganic fertilizers are plant and mineral based using ingredients that come from land and sea. Common ingredients are alfalfa meal, soybean meal, cottonseed meal, grain solids, kelp meal, and rock phosphate. Why are people moving to Veganic growing? Reduce ones carbon footprint by reducing the use of animal based products. Religious beliefs and tenets that require a vegetable based diet and lifestyle. 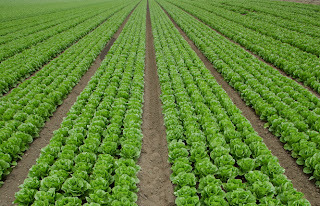 Philosophical choice to produce crops with minimal exploitation or harm to any animal. Concern that animal manures contain contaminants that are harmful to soil health and the health of consumers. These include listeria, E.coli 0157, Salmonella, Giardia, Cryptosporidiosis. Whatever your reason for moving to Veganic growing we are delighted to provide you with a new choice in fertilizers – Organics Rx. Organics Rx comes in several N-P-K ratios that are designed for any and all of the plant varieties that you grow. Organics Rx consists of approximately 100% plant and mineral based nutrients. The dry Organics Rx products contain ingredients such as soybean meal, alfalfa meal, rock phosphate, calcium sulfate, and sea kelp. 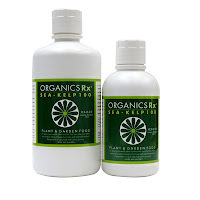 The Organics Rx LiquidSea Kelp is comprised of Ascophyllum, a sea kelp that is rich in both macro and micro nutrients, cytokinins, gibberellins and a host of other valuable resources for your plants and soil. By now you know that I don’t have a lot of weeds (it’s the soil baby) – but a weed free environment is still a dream. Weeds happen, they can’t be avoided. 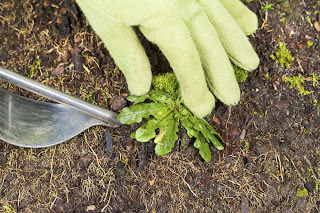 Whether we are watering correctly - weeds occur when we over - or under - water. If we've planted too closely together or left too much space between plants. They communicate when there is too much or too little fertilizer - they can indicate if we need to add more of a specific nutrient. A new crop of weeds can tell us whether we are planting good, clean seed (or not). Weeds tell us a lot about the quality of the soil or tilth - whether it's sandy, clay, compacted, too fertile, not fertile enough. 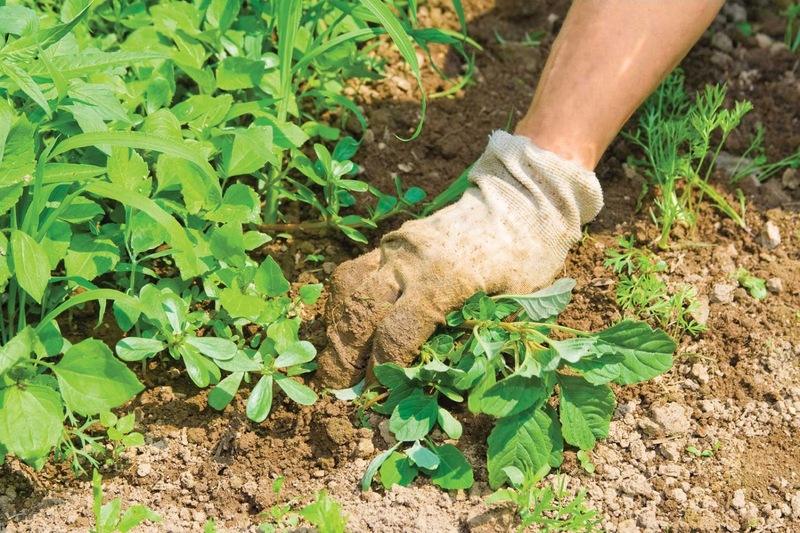 Identify the weed you have – your local County Extension office can help you with plant identification. Once you have correctly identified the weed, investigate the optimal conditions for the weed. Use your new knowledge to formulate your strategy for fixing the problem – focus on the root cause of the problem. For instance, if the weed likes moist, poorly draining areas develop a plan to fix the drainage. If you don’t know what to do about the weeds you have, give us a call and we’ll be happy to help you get started on managing weeds. 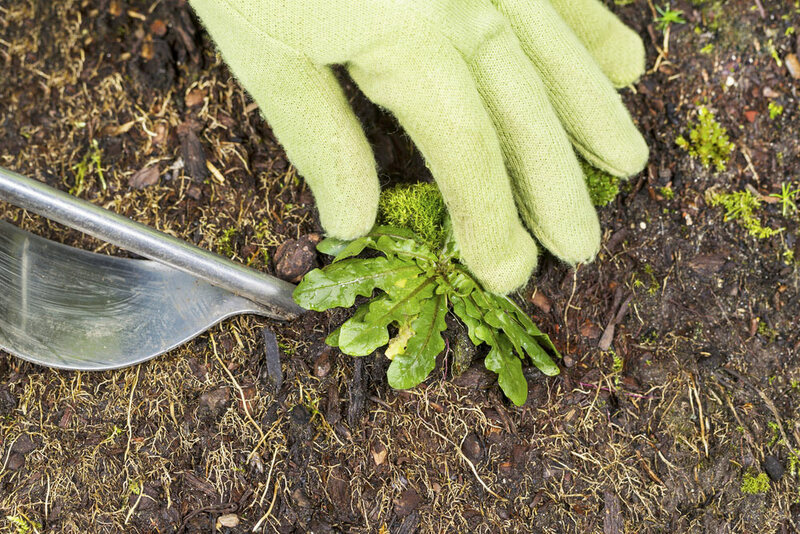 Just remember that after you get rid of the weeds – we’ll help you focus on improving your soil!